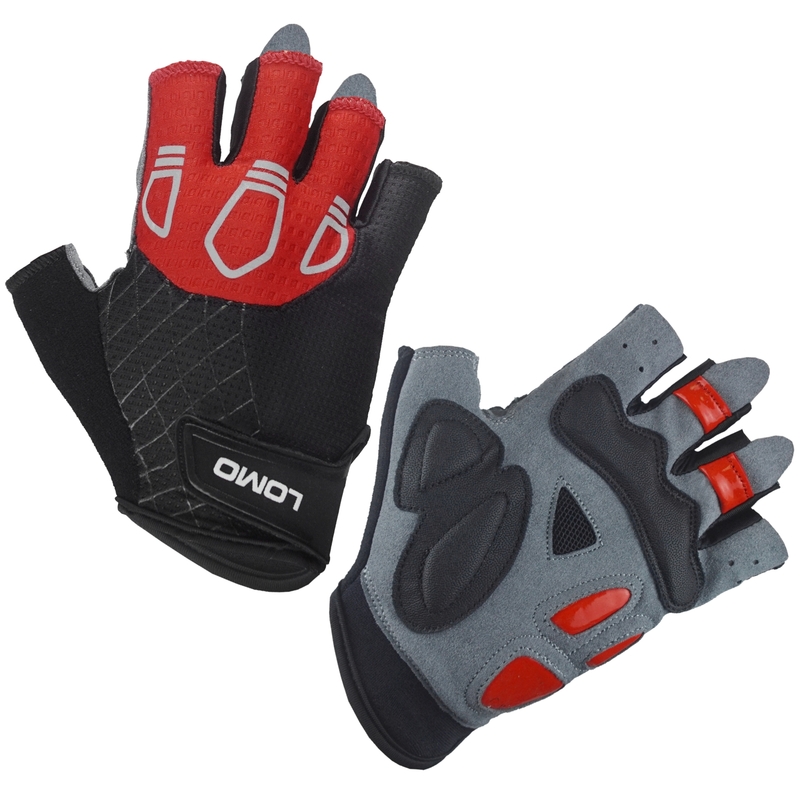 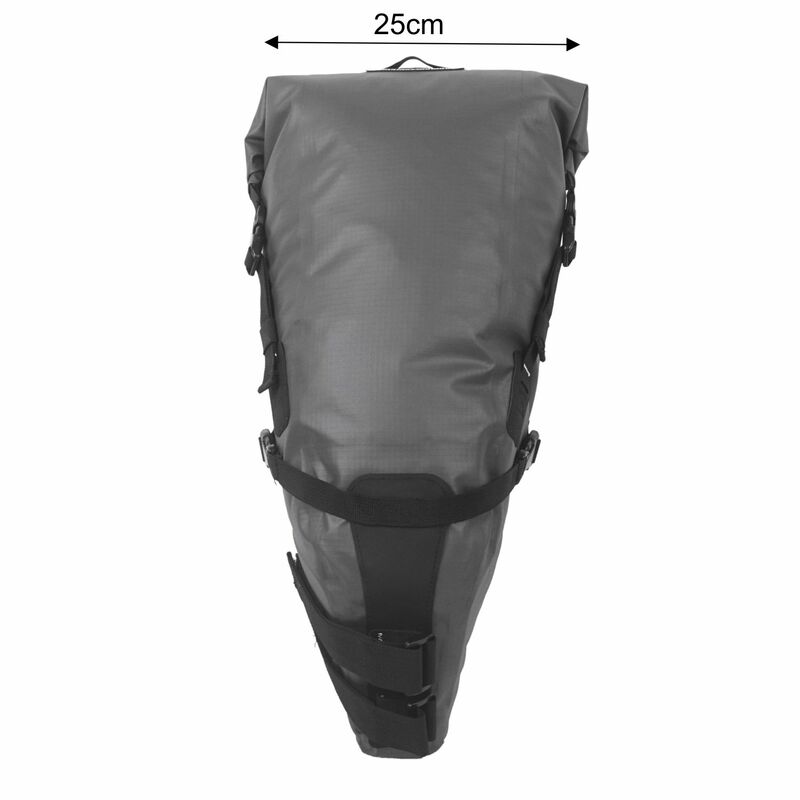 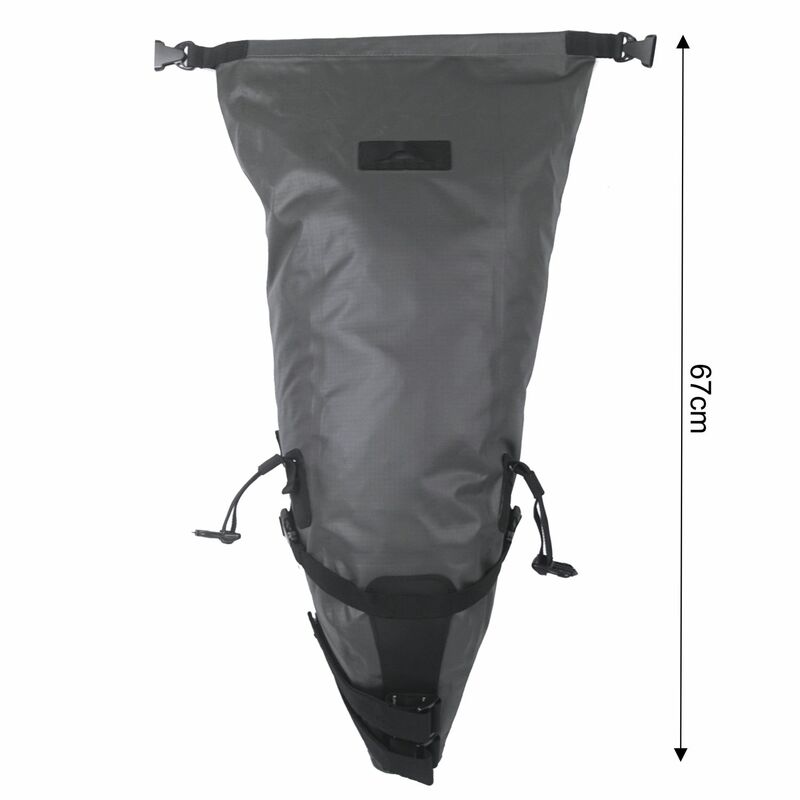 Our dry bag bicycle seat pack is designed to attach around the saddle post using strong velcro straps and with a 13L capacity you can carry a good amount of kit for those long bike rides. 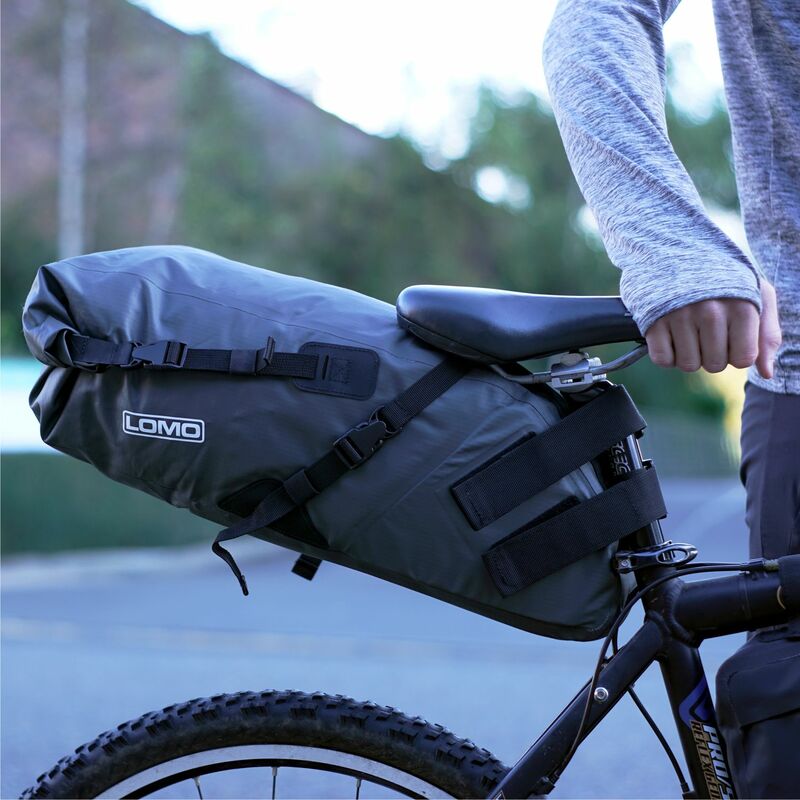 This bikepacking saddle bag is the perfect seat storage solution because it is made from waterproof materials and features a roll top closure with RF welded seams to keep the rain out. 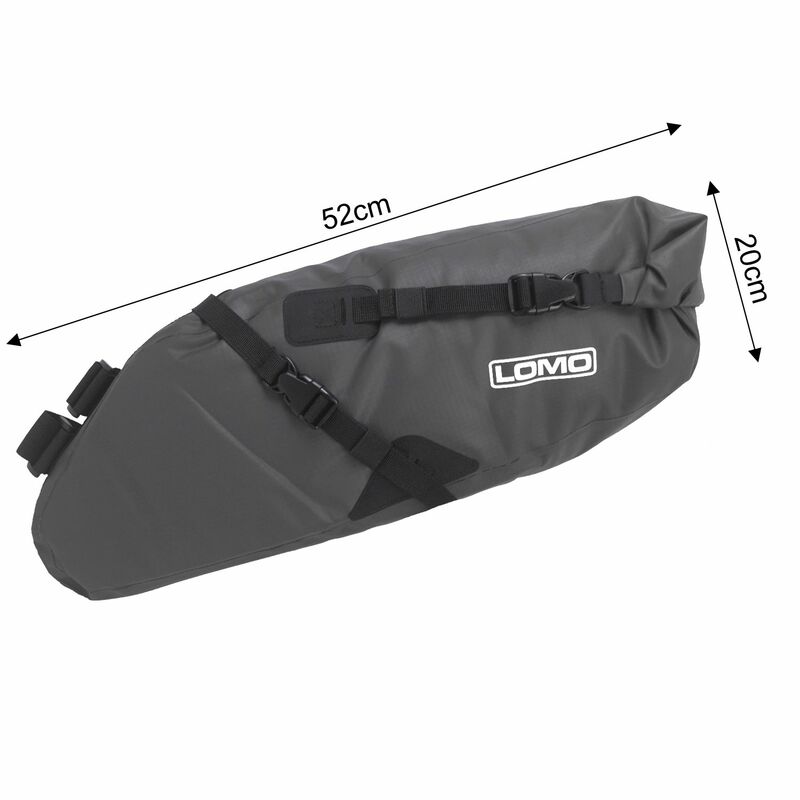 The base and sides of this bike bag are structured with internal plates which help the bag keep its shape and prevent it from moving from side to side. 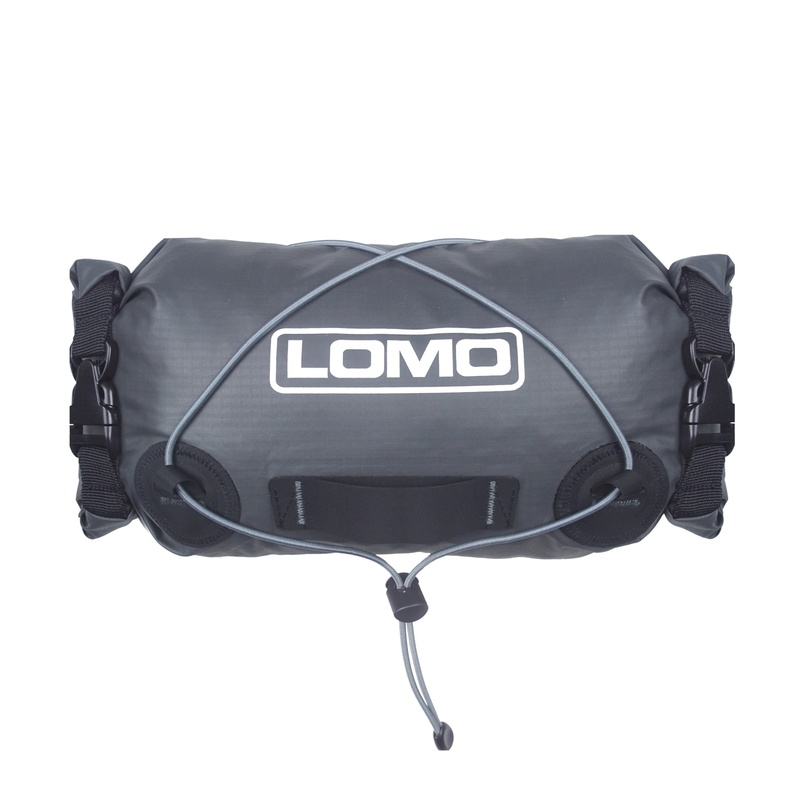 There is also a light attachment point where the bag closes so you can clip your bike light on for increased visibility and road safety. 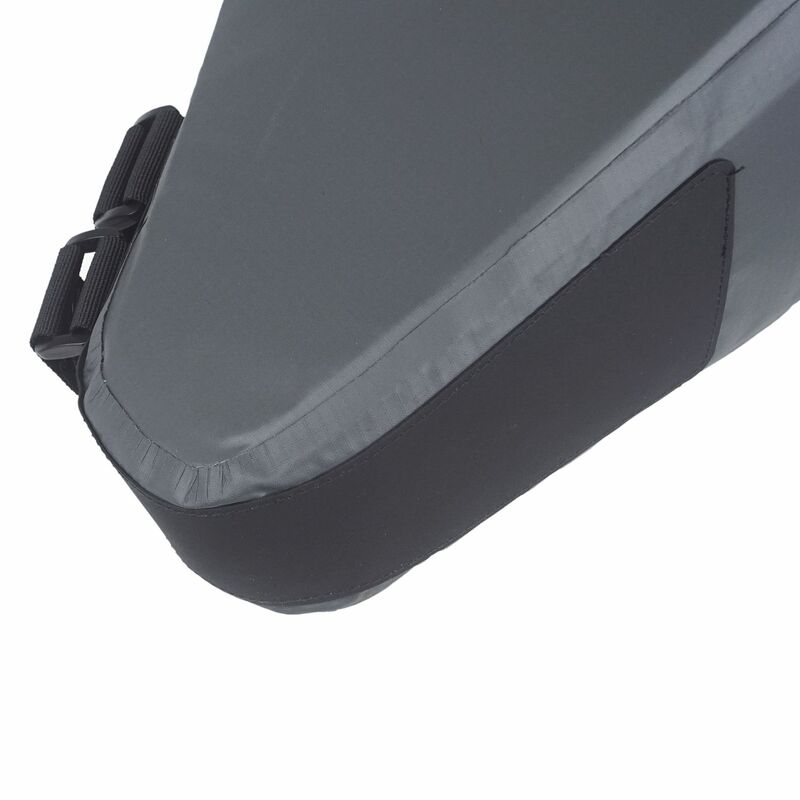 Please note the minimum clearance needed between saddle rail to the wheel is 24 cm.